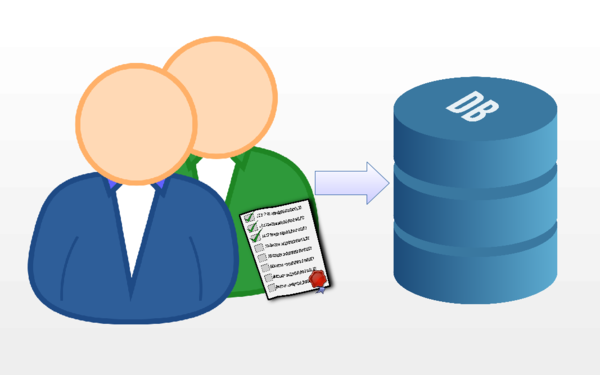 CuViBox is a web tool to manage your employees knowledge and experience efficiently. CuViBox allows services enterprises to automate employee localization based on their own CVs, as well as their exportation to different office formats. Additionally, you'll be able to exploit this information using Business Intelligence tools to aid in the strategical decission taking. Your employees and applicants will be able to register their detailed CVs easily by themselves. 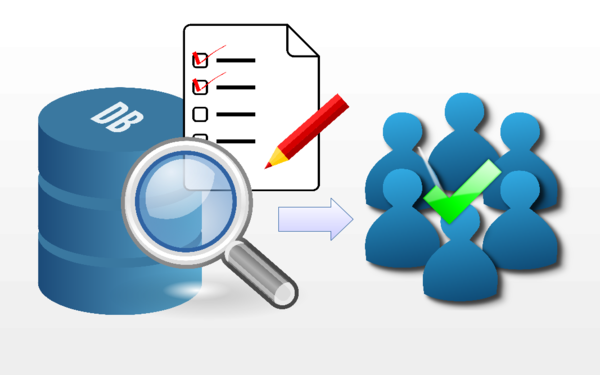 Find the appropiate employees or applicants for the job using advanced searches. 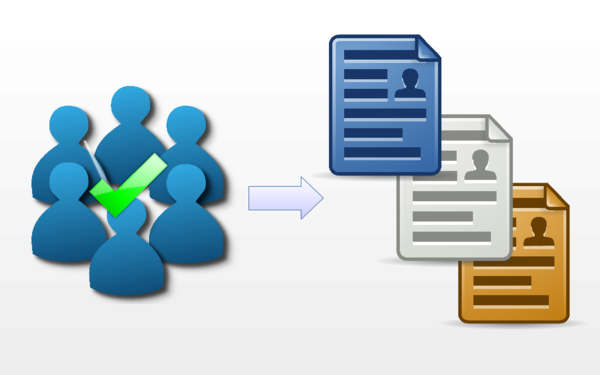 Create custom office documents automatically using your employee data. 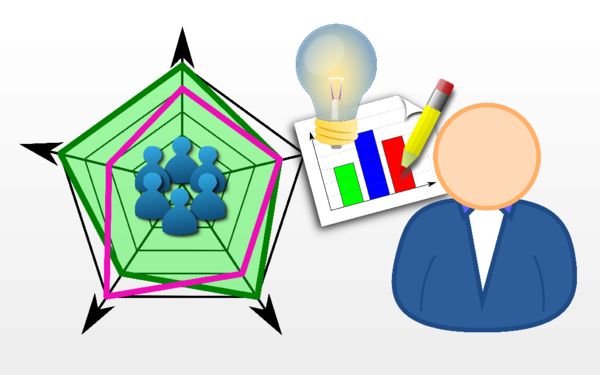 Know where are your enterprise potential and drive it to your objectives. Now you can choose between using our cloud version or install CuViBox on-premise in your own servers. Register and download CuViBox on-premise or use our docker image. In 30 minutes we'll show you all CuViBox can do for your enterprise. Register now and test CuViBox freely and without restrictions with: 50 employees, 2 searchers and 1 manager.